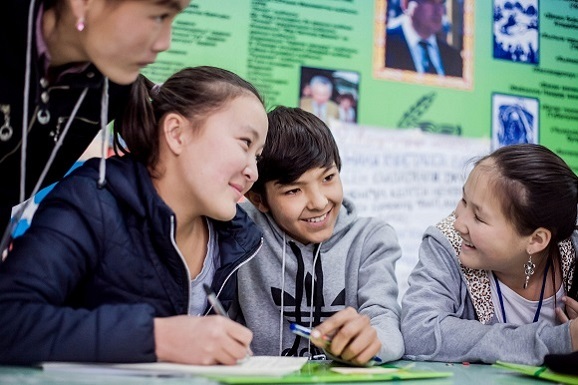 Make a donation, and together we’ll see greater results in three priority areas: breaking down barriers to youth economic independence, empowering young entrepreneurs with knowledge and opportunity, and helping young people’s teachers and trainers to do their jobs even more effectively. 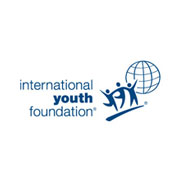 Donate 100% - Add 3% so that 100% of the donation goes to International Youth Foundation. International Youth Foundation has partnered with Network for Good to securely process your online credit card payment via Network for Good (tax ID 68-0480736). This transaction will appear on your credit card statement as "Network for Good." This transaction is subject to Network for Good’s Privacy, Security & Disclosure Statement and the Charitable Solicitation Disclosure.